India is home to many beautiful and romantic places in the entire world. So when it’s time for Christmas week and specially on the New Year’s Eve, one can choose from a wide variety of vacation spots to check out and have a great winter holiday time. 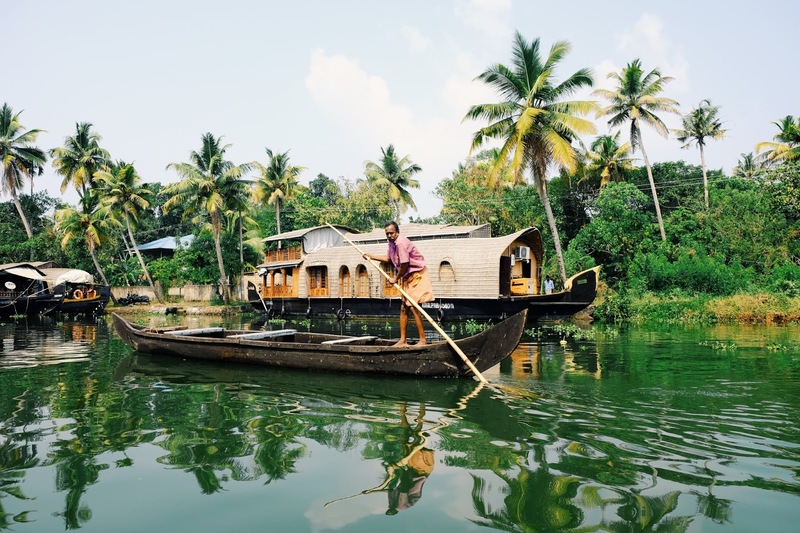 Read the article to get the best of the amazing Tour & Travel Honeymoon Packages for all over the India. 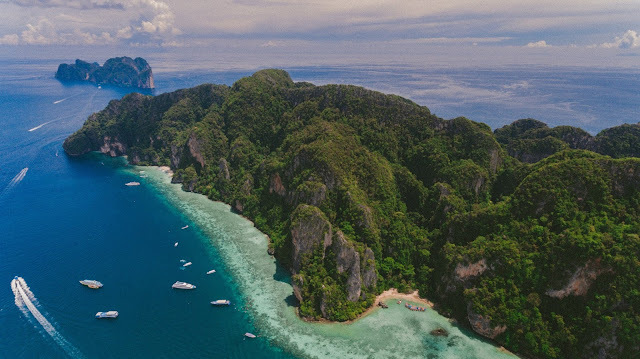 The Andaman and Nicobar islands are one of the best ways to explore some crystal clear waters in India. 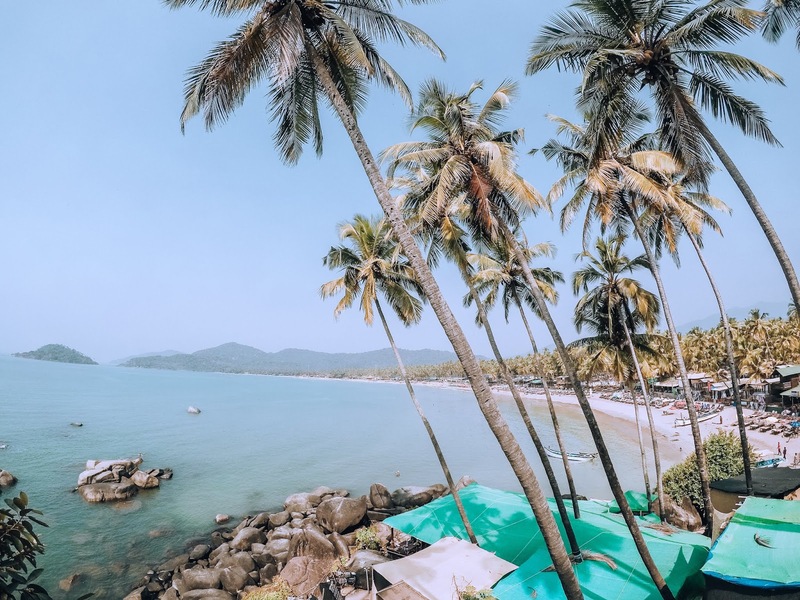 The usually actually calm, serene, and peaceful environment of the spot is developed into one which involves crazy events on beaches, resorts, and yacht. Add to it the pristine white sand beaches and the clean natural surrounding areas, this place turns into the ideal new year escape for absolutely everyone. Apart from the regular beach locations and many water sports activities, there are plenty of others other popular spots too one can check out while here. With the affordable booze and amazing water sports activities in beachfront shacks every few meters, the party capital of India, Goa is the best destination for a beach lover to spend Christmas week and new year. If that’s not sufficient, Goa is also endowed with a large range of bio-diversity from water buffaloes to sea-eagles. 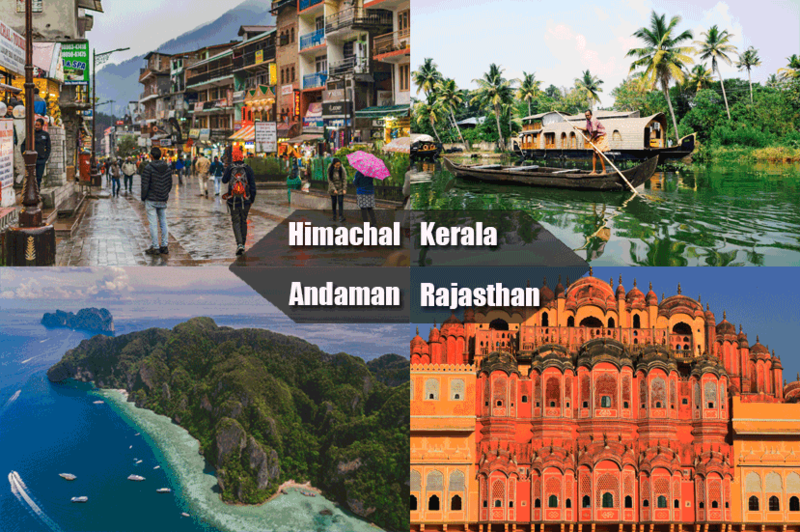 Add the lavish hotels, the numerous food alternatives and the several celebration places to the list. 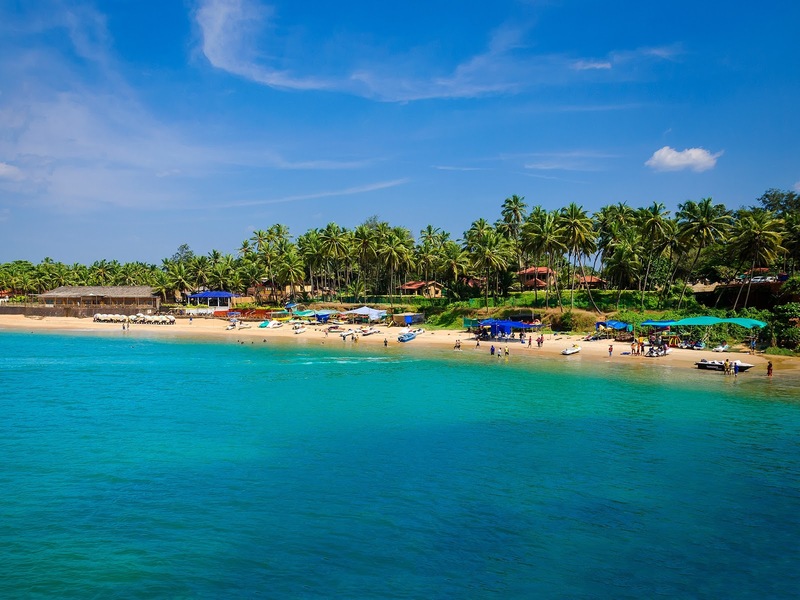 Goa is definitely the beach paradise for a beach lover. Not as much commercialized as the other beach destination but this is one of the best beach destinations for a person who likes to enjoy in the less crowded places. Lakshadweep is growing as one of the popular new year vacation spots in India. Only 10 out of the total 36 islands are habited with a lesser population. This tends to make it a fantastic location to invest your new year with your partner. Coral reefs are the major attractions. Also, popular for in snorkeling and scuba diving. 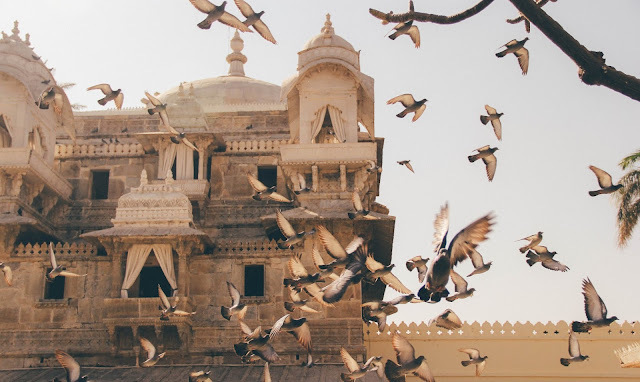 Jaisalmer in Rajasthan is mainly famous for the Jaisalmer Fort which is also a UNESCO World Heritage Site and the Sonar Quila, the city of Jaisalmer is popularly known as the land of golden sand and of course, the enigma of the Thar Desert itself. 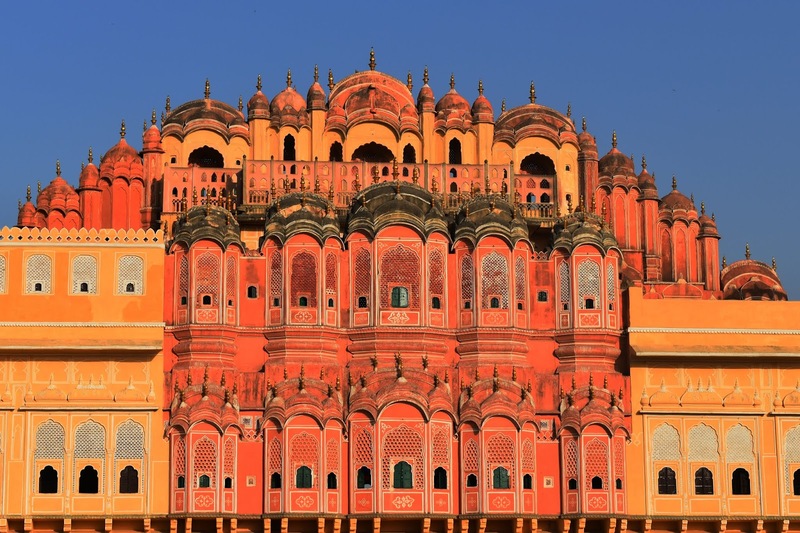 The city has some eye catching monuments and the hue of the desert has presented it the identity of the “Golden City”. 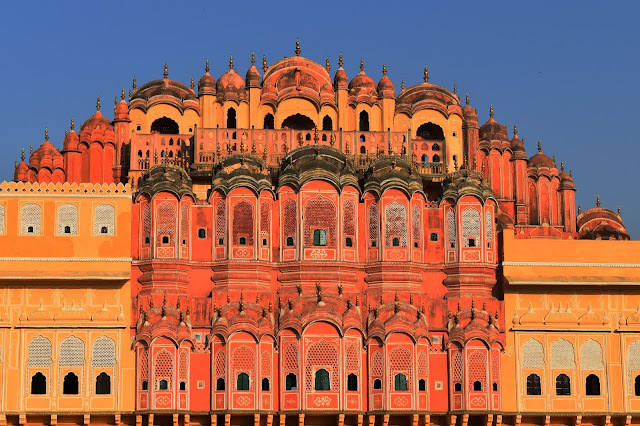 This is one of the most visited places in Rajasthan. The clear, bright nights giving you a gorgeous view of our the Milky Way, the leisurely and relaxing camel safari, the evening chill of the desert and the local restaurants offers delicious Rajasthani cuisine. Alappuzha of Kerala is also known as the “Venice of the East” and with its wide range of backwaters, beaches, lagoons, and canals rightly so. 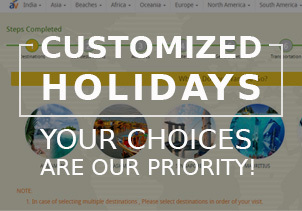 If a peaceful vacation is in your imagination this year end, search no further more. A very conventional town life combined with the best panoramas scenery make this place the best place for those who want to spend some peaceful time. Udaipur, Rajasthan is also known as the City of Lakes, Rajasthan's most visited place Udaipur is popular for its royal Rajputana Palaces, diverse wildlife camel rides, and handicraft market. A romantic paradise, the weather conditions and natural environment of Udaipur have given it the casual tag for honeymooners as the Kashmir of Rajasthan. Check out the place in a royal manner and spend your new year’s eve. The magical Jammu and Kashmir is mainly called as the paradise because of its snow covered the Himalayas, the breathtaking valleys, and the shining Dal Lake. Dal lake had its own charm and elegance. Pahalgam, Gulmarg, and Ladakh are the best place in Jammu and Kashmir to check out snow on new year. 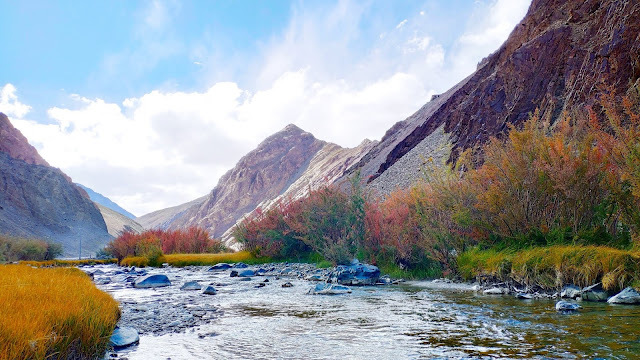 Pahalgam is loaded with the some of the amazing sight-seeing options mainly for snow lovers and it is perfect for many winter sports like snow boarding and skiing. 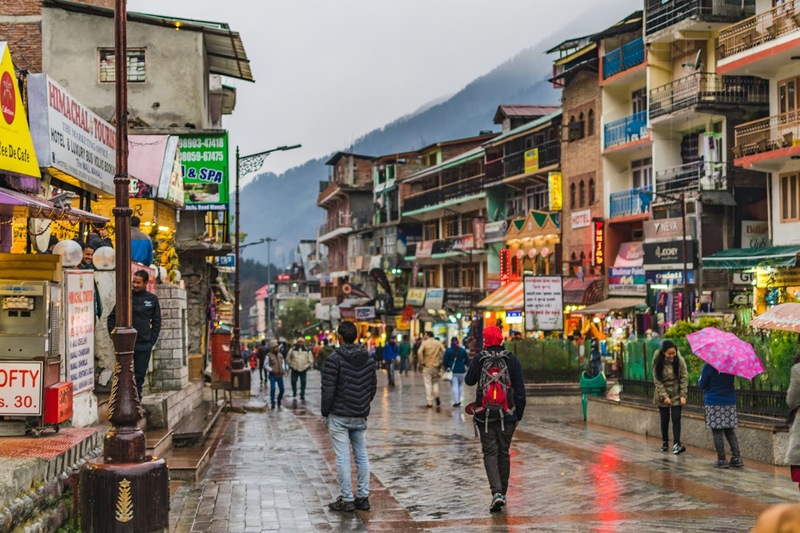 The main center of the Tibetan authorities in exile, McLeodganj features some awesome sightseeing and tour places, food coffee shops, bookstores, and exclusive Tibetan mementos. A mix of civilizations, Mcleodganj is the home of the Bhagsunath temple and the 14th Dalai Lama. Mcleodganj is one of the finest new year's vacation spots in India if you want to explore some unique taste of the culture and want to spend some peaceful time. 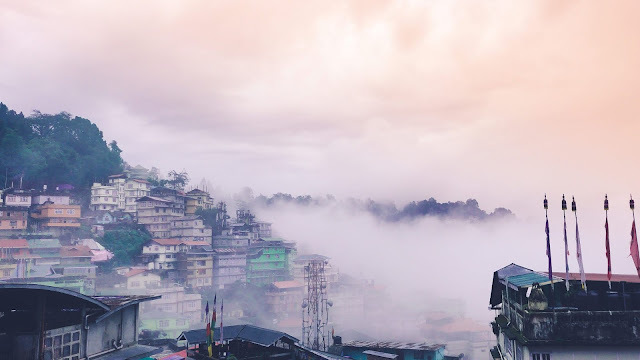 Gangtok, Sikkim is located at an elevation of around 5410 feet, Gangtok meaning is Hill Top. Combined with its wonderful sunrise and amazing landscapes views and its fresh and clean surroundings, this small area is also known as the mini Switzerland of the East in India. Hikers and snow lovers, do check out for Kanchenjunga, the highest in India and 3rd highest peak in the world. Now, visualize investing your New Year's Eve in a spot with such natural beauty.